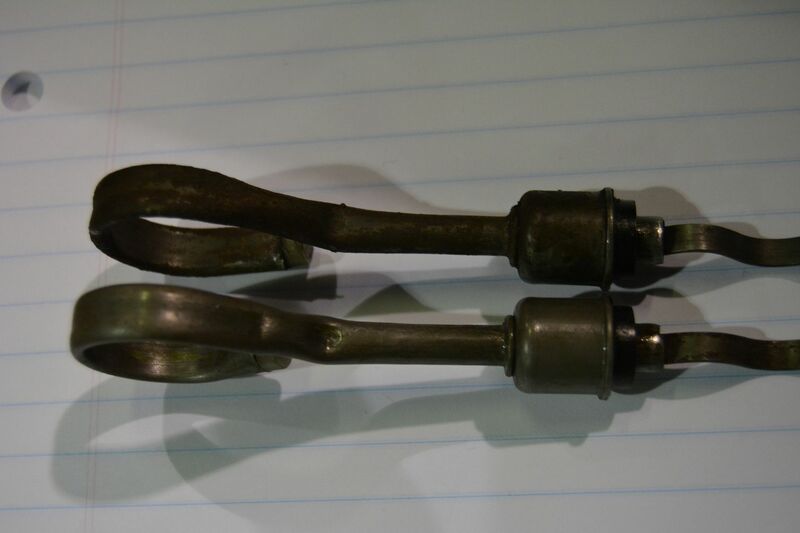 What is correct "grey tip" oil dipstick for 1968 small blocks? Re: What is correct "grey tip" oil dipstick for 1968 small blocks? I have been looking through any post to do with dipsticks. I have been wanting the description of the proper stick for early 67 350ss. Seems as there is a wide number of dipsticks that have been used and with the service replacement factor also considered a lot of questions keep surfacing on this issue. Would it make a good reference page on just that? Showing pictures of different ones with references to application? 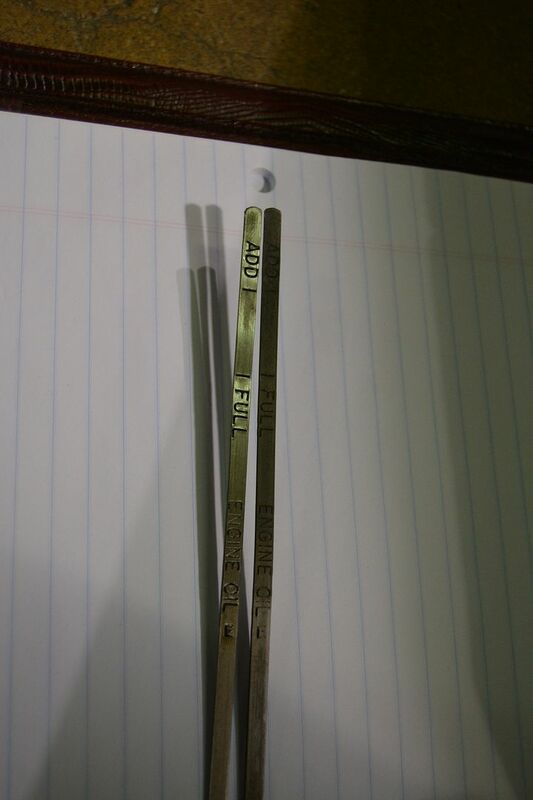 I wish to add to this thread since Jerry (68 Z28) has the same dip stick as I recently found on 3 survivor cars. One of them being team member Danny and his 68Z. 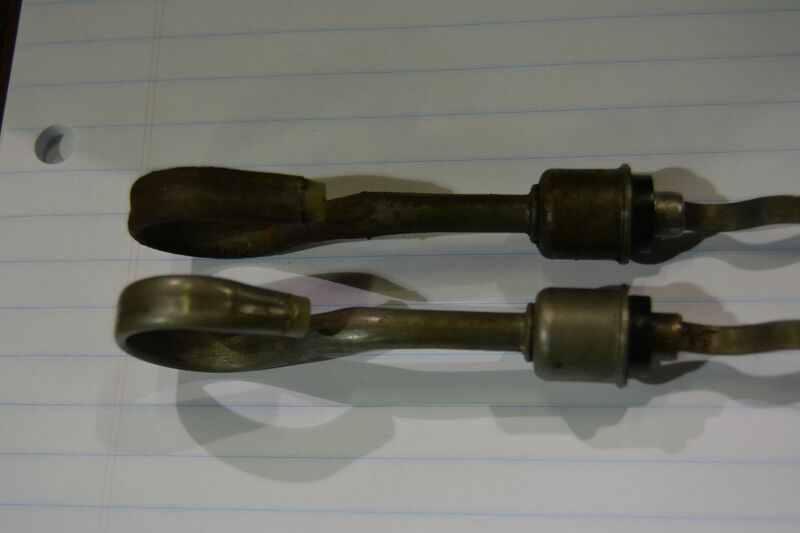 At MCACN Danny and another attendee with a 68 survivor both had the same dipstick flattened type handle with correct gray colored tip. I had thought prior to this the handle was round with gray colored tip with a "W" or "M" stamping but the flattened handled sticks all had an "E" stamp. And the third dip stick here is in my good friends 68Z survivor. Picture makes the tip look almost white but it is Gray tipped. So again I Ask does anybody have pics of or know what is correct for 67 SB's? Like a L48? 67 and 68 were exactly the same except that 1967 had a salmon colored tip. Mine is the flattened curve, no dimple, has the E and low mark, but is what seems to be a brown ? button. I'm convinced Danny that your dip stick is original. Reason, four 68Z's with the same dip stick of which covered April, May, and two July cars. 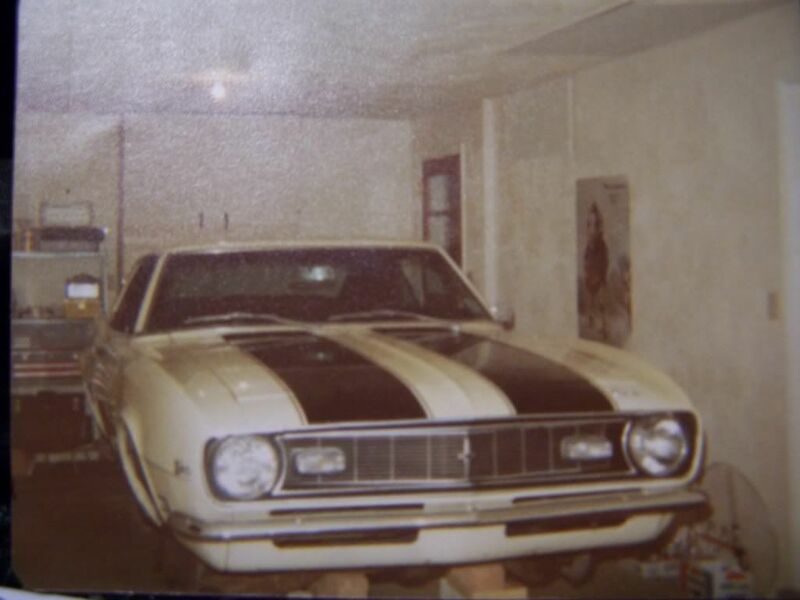 I believe Jerry's (68 Z28) is a 07C car where as Skip's (friends 68Z) is a 07D car. Kind of hard to dispute 4 68 Z/28's that are survivor flavor and all have the exact same dip stick being not correct. Refund to ya Danny! Yes. It's a L48 survivor. It also should have lines, one after ADD and one before the FILL on the flat handle. The round handle from what I have seen all have a dot or two dots after the ADD or before the FILL. 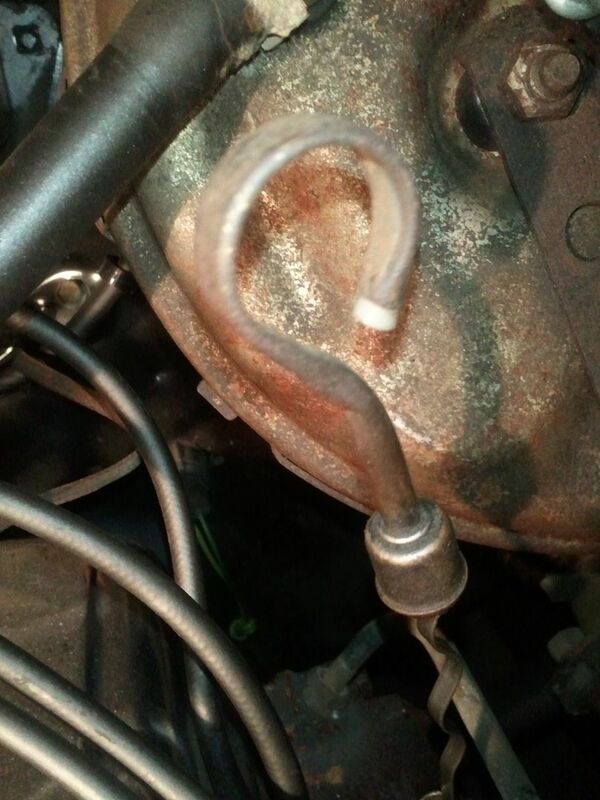 I didn't find that forum string because I was spelling it as "dipstick" vice "dip stick" in my search. It looks like all my questions were answered with the other forum string...and that I have the correct 68 SB dipstick...round handle, no dimple, grey tip. Thanks everybody for the help and your time. There are so many different dipsticks it crazy!!!!!! I have been attempting to find out what was right. This was said to be a service replacement. But how was that when nobody could tell me or really knew what was orig. Nope, yours is original. The one I described, which is what you have is out of my 67 327ci and should be the same as the L48. This is a 03C build date car.